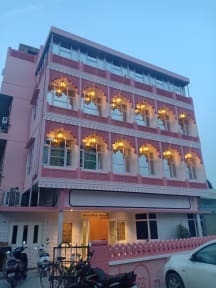 Joystel i Jaipur, Indien: Reservér nu! 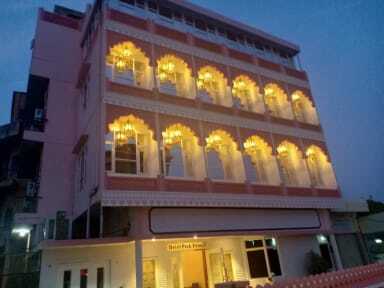 We ensure that our guests have a great interaction with other travelers and learn about Jaipur. we can accommodate 40 dormitory beds and 20 rooms. All air-conditioned.